Since they began in 1985, Minelab Metal detectors have been the world leading provider in this field. Supplying metal detectors to hobbyists and to the military, they have devoted themselves to research, development and some of the very best innovative designs. The Goldseeker 15000 was the first machine to come out of the assembly line and within the first 2 years, 8000 were sold. 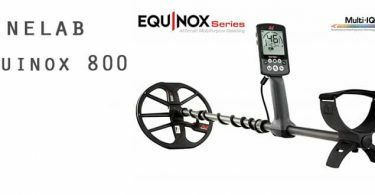 They then went on to produce the worlds first ground tracking metal detector the Minelab GT 16000 this allowed them to dominate international markets. Exporting all over Europe, the Philippines, New Zealand and to the States. Minelab has designed and marketed some of the most popular detectors to date including the infamous CTX 3030, the X-Terra range and the Safari to mention just a few. 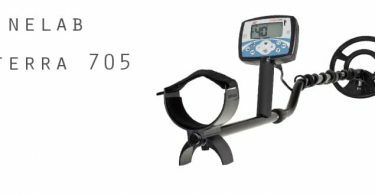 They are currently one of the world leaders and one of the most well known and popular manufacturers of metal detectors to date. 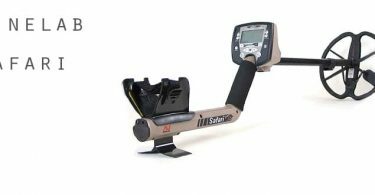 In this section, you will find the latest Minelab Metal Detector reviews, along with other Minelab product reviews.